For fans of my Heroka (shapeshifter) stories, I've just released the short story "Dream Flight" as an ebook. The book is available in both epub and mobi (Kindle) formats at all popular ebook retailers. 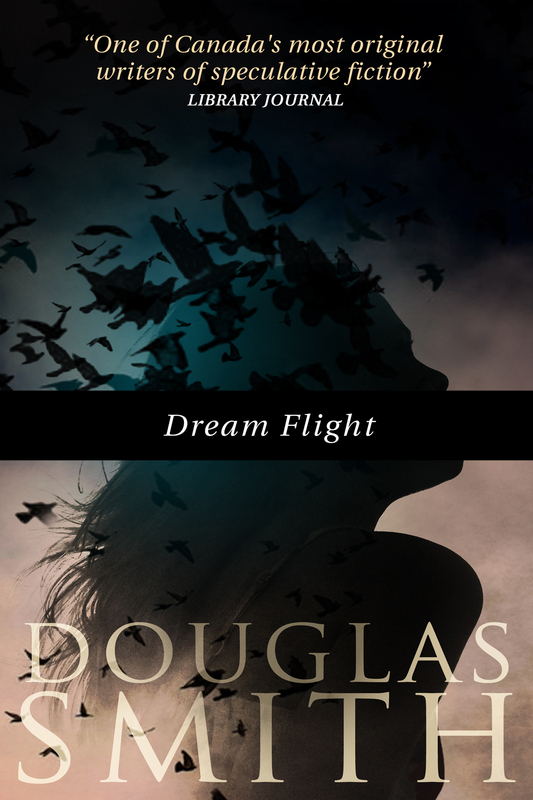 "Dream Flight" is a sequel to the short story "A Bird in the Hand" and again features Lilith Hoyl, a Heroka of the bird totem. But Lilith is a little different, even for a Heroka. It was first published in The Dark Magazine in January 2014, issue #3. "Dream Flight" — short story sequel to "A Bird in the Hand"
All of these are available at all major book retailers and my bookstore. Check out my bookstore for all the buying links for these titles. And there will be more Heroka novels — right after I finish the young adult urban fantasy trilogy I'm currently writing. I'm on book #2 in that series now. More on that later.